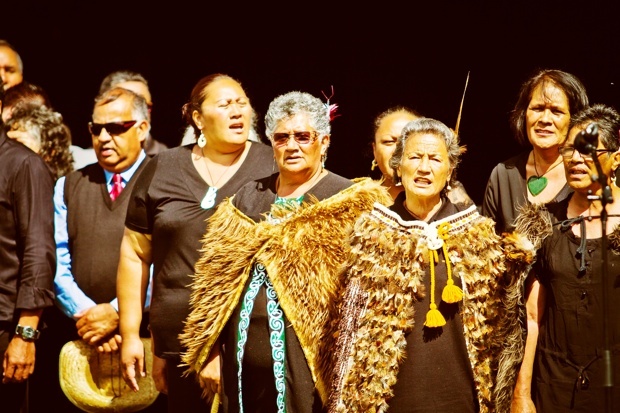 New Zealand’s 2 major media outlets have now come under fire for breaching Te Matatini rules regarding what can and can not be filmed. 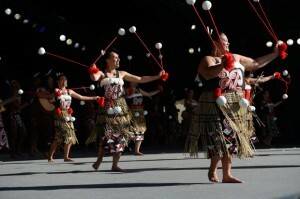 Te Matatini Incorporated Society has banned TVNZ from conducting interviews within the Rotorua International Stadium on finals day (Sunday 24/02/13) of Te Matatini National Kapa Haka Festival 2013 after its Maori news bulletin Te Karere breached media guidelines. Te Matatini managing director Darrin Apanui said he was disappointed with TVNZ�s actions, after they previously adhered to news access guidelines on Thursday. 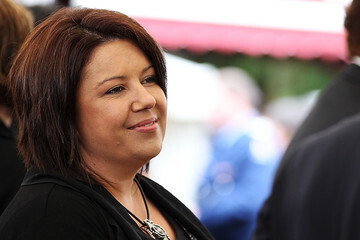 However a Te Karere reporter abused the privilege of being given access to a space by the VIP lounge to interview dignitaries and instead recorded a piece to camera within a restricted area which was broadcast in its bulletin on Friday. All media were told at a briefing that such recordings were off limits. After banning TV3 for using material on Wednesday, Mr Apanui wanted to remain firm but fair in policing the commercial agreement between Te Matatini and host broadcasters Maori Television who have exclusive rights. This ban follows the banning of TV3 for a 24 hour period yesterday. What Mana? they agreed not record behind the scenes yet did it anyway, if it was a matter of some controversy (i.e bullying of participants) – we would understand the filming however it wasn’t, the TV crew in clear violation of their agreement. Consistency across the board. Its just trampling on the mana of “Te Karere’s Maori Department” never mind TVNZ as a whole but the Maori reporters, researchers and everyone else who works there and who are doing it for our people to..! !, TVNZ have shared their resources with MTV in the past so why dont they do the same..?? MTV’s coverage thats online is terrible and our people around the world have to watch that crap its just shocking..!! Te Matatini organisers have no business in Television and Te Kaea has a lot to answer for as well..!! They better hope that TVNZ doesn’t burn their information highway with them, and if they do some heads need to roll at Te Kaea “and” Te Matatini. pai kare e koretake koutou..! !